The Golden Triangle is a famous term among the estate agents who work in Leeds. The triangle refers to the area located between York, Harrogate, and North Leeds. The location can be seen on the west and north Yorkshire. Let’s talk about the railway station in Leeds. The station was used by at least 24.5 million people. It is equipped with 17 platforms. The Morecambe and Wise Show is one of the best shows in England. The only Chancellor of the Exchequer who has appeared on that show is the former Leeds MP Dennis Healey. Leeds Town Hall was designed by Architect Cuthbert Brodri. His design won the prize of 200 pound sterling. 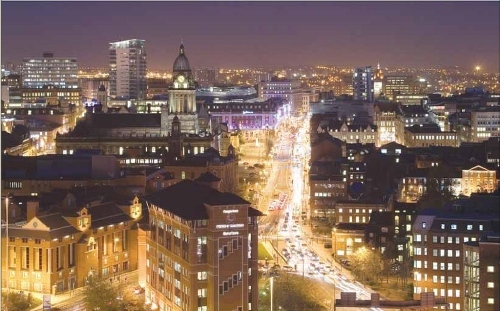 Leeds metropolitan is the home to more than 798,800. 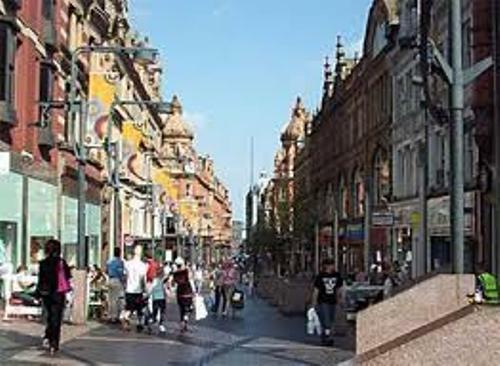 It is considered as a second biggest city in the England. The first biggest city in England is Birmingham. Read Birmingham facts here. Leventhorpe Vineyard is considered as the most commercial vineyard in Leeds. The exact location of this vineyard is Woodlesford. The price of the house in Leeds increases from time to time. Today people have to pay at least £164,713 to get a house. 10 years ago, you only had to pay £84,550 to get a house. Brian Boffey is the Leeds scientist from Horsforth. In 1967, he discovered Jelly Tots. At that time, he tried to make a powdered jelly by using cold water. In the list of the Britain’s greenest cities, Leeds was in the sixth position. 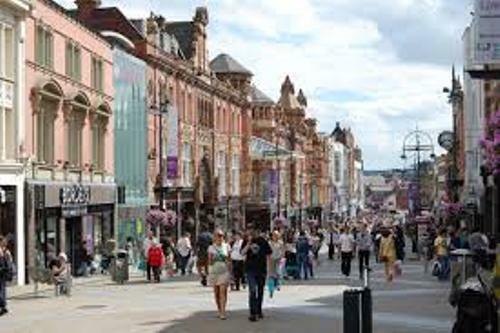 Therefore, Leeds is a good home for the people who want to enjoy high quality life and great environment. In 1996, Brazilian Soccer Schools was opened for the first time in Leeds. Today it has at least 600 branches of schools. 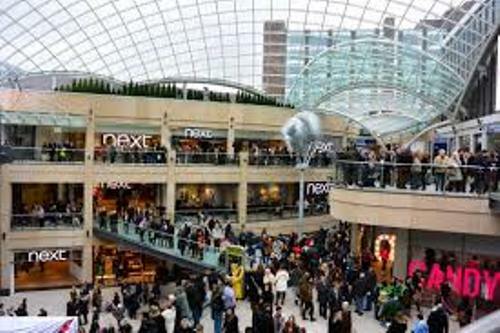 If you go to the city center of Leeds, you will be amazed with the shopping street and retail floor space. 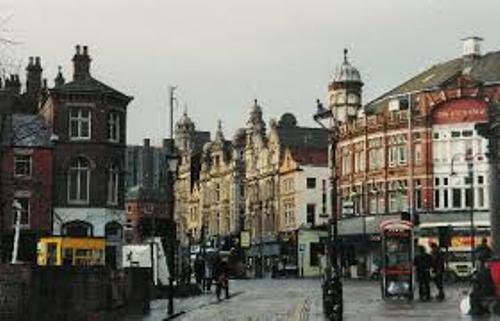 Are you amazed with facts about Leeds?